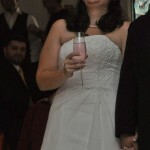 We performed the Arnold wedding on one of the busiest days of the year– 11-11-11. 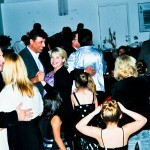 It was my pleasure to DJ because this fun group danced and packed the dancefloor to nearly every song! If you are in Houston and need a top DJ, give Forrest and Xceptional DJ’s a call! 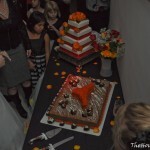 We are the top Houston DJ for weddings and private parties.